the Kaaboo Del Mar Promo Code 2019 is below. 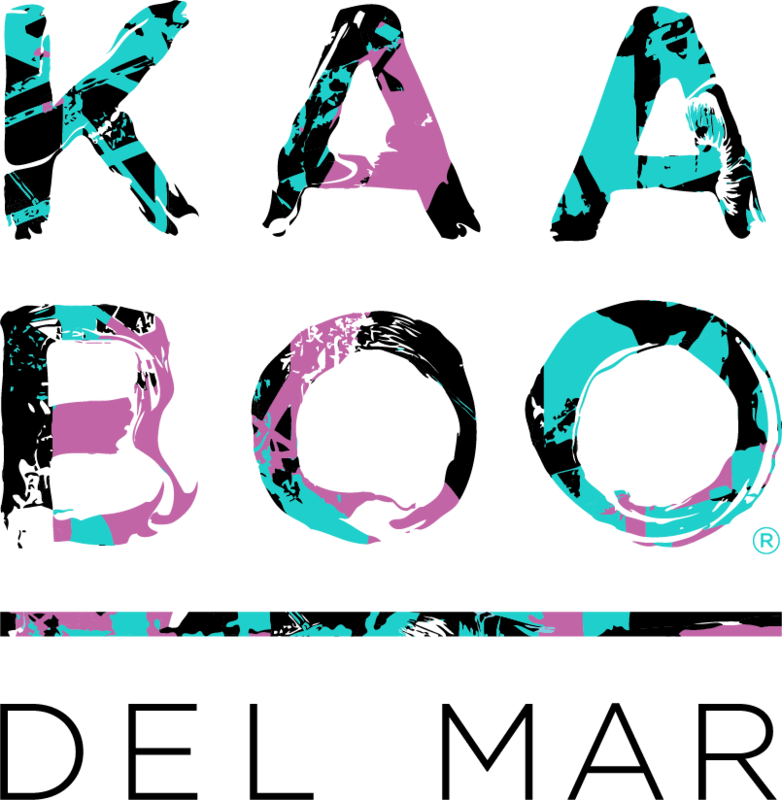 Kaaboo was created by music lovers for music lovers. An adult escape, uniquely curated to appeal to all five of your senses, with world-class music, hilarious comedy, inspiring contemporary art, gourmet cuisine, craft libations and personal indulgences. Consider purchasing the “ULTIMATE HANG” pass, as this will give you access to everything the event has to offer. Back stage access, priority positions in the crowd, complimentary drinks, on-site concierge, and much more! Price a little too steep for you? Then consider the “HANG TEN VIP 3-DAY” pass, which get’s you exclusive access to a backstage meeting with any artist, get seating of your choice at the HUMOR ME comedy club, on-stage viewing area, golf cart access, and so much more! Want to roll into Kaaboo in style? Consider booking a ride from San Diego Party Bus Rental! BOOK NOW AND USE COUPON CODE “nocturnalsd” FOR %40 OFF!